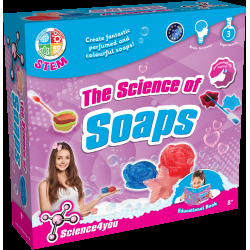 Science4you is an innovative European company that develops, produces and sells educational and scientific kits which aim to improve society’s education levels. 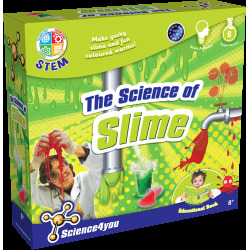 Our scientific toys have been awarded in many occasions because of their innovation and use in teaching environments. 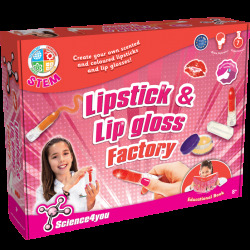 The company was born in 2008, and is already presented in more than 40 countries around the world. 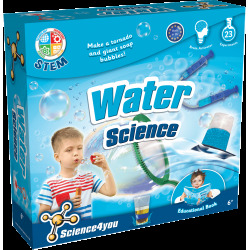 Science4you's scientific and educational toys help children to develop a wide range of skills and capabilities such as creativity, concentration, social skills among many others through combining fun with real-world education by fostering curiosity and experimentation. 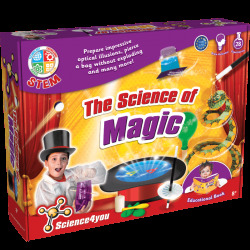 Finally, all Science4you toys are included into the STEM toys category as they provide kids with knowledge in Science, Technology, Engineering and Mathematics while having fun. 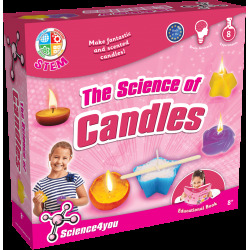 Where can I get Science4you toys? 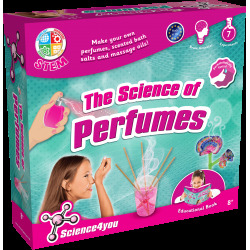 You will be able to find our scientific kits on our website by accessing to the links provided in each product. 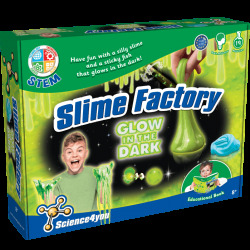 We invite you to search and click on the product you are interested in to gather more information on that toy.